Our school offers excellent Martial Arts training for both young and older adults. 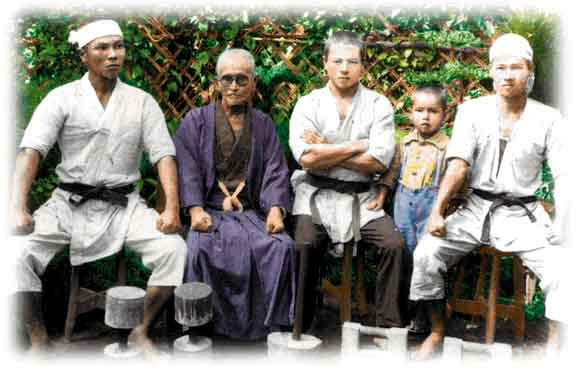 Our style, Shorinji-Ryu Toude is rich with tradition and knowledge. Those who join my school will develop true self defense skills along with a solid foundation in Martial Arts. I will develop you beyond the typical skills of Martial Arts such as punching, kicking, blocking, etc. You will understand your own initial limitations and move beyond that. I will maximize your natural self defense abilities to the highest degree. You will be satisfied with your progress within a relatively short period of time. You will develop a passion to excel which will carry into other areas outside of Karate-Do. Hello, my name is Jim Pizii. 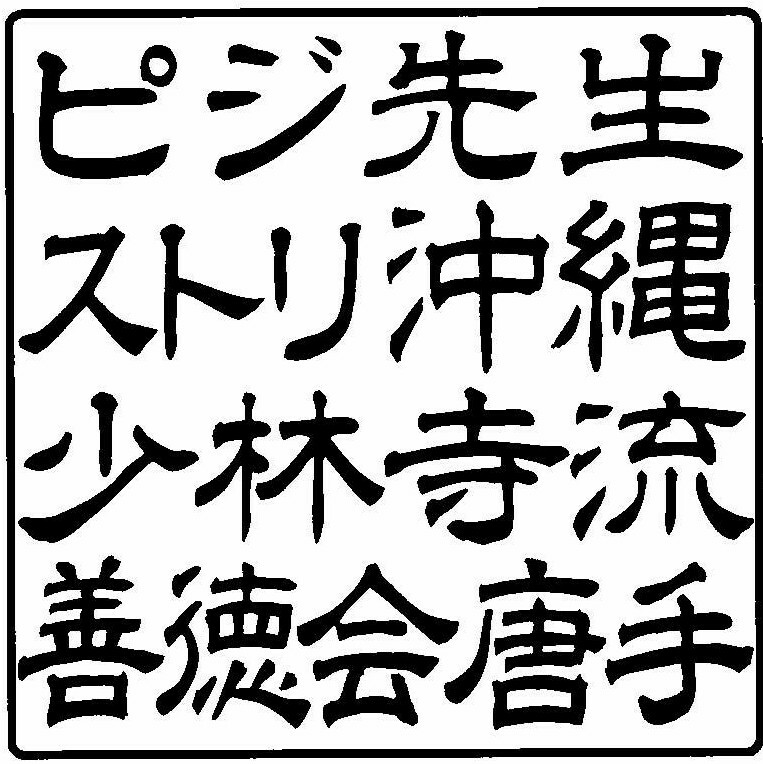 I hold a Hachidan (8th degree Black Belt) in Karate-Do. 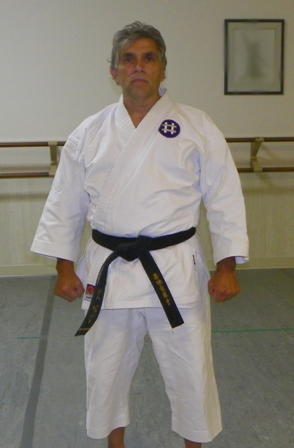 I teach Okinawa Shorinji-Ryu Toude in West Chester, PA. 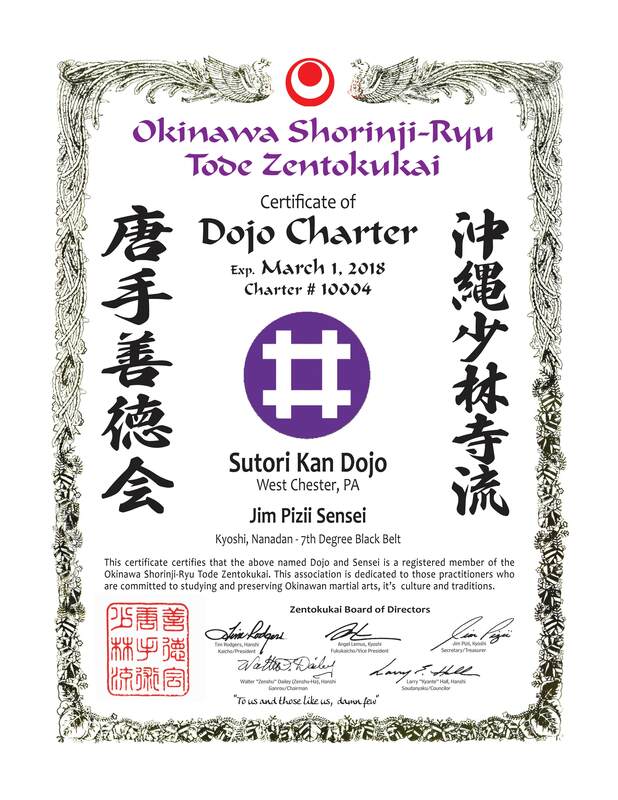 Even though I have been through several organizational changes in the past 50 years, my commitment to teach Shorinji-Ryu Toude has always been there. Please read through this web site and feel free to contact me through e-mail, phone, or stopping by the School (Dojo). Times will vary week to week depending on my schedule. I will try to have the upcoming week's schedule posted.